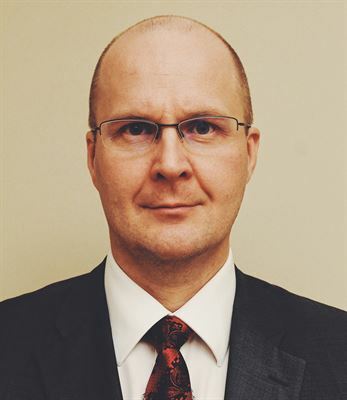 Loudspring company Eagle Filters has recruited Pertti Sundberg as Head of Sales. Sundberg (M.Sc. (Tech. ), Mechanical engineering) has extensive experience in leadership positions in the energy, resources and technology sectors. Previously, Sundberg has e.g. worked at Outotec, heading Outotec’s Energy Technology sales globally, and heading commercial product management of Energy & Water technology. Before Outotec, Sundberg worked at Sweco Industry, as director of Sweco’s Energy business. During his career, Sundberg has been responsible for new steam and gas turbine sales (at Siemens), overseeing steam turbine deliveries (at Sweco), selling steam turbine overhauls including spare parts (at Siemens), as well as designing and commissioning gas turbine power plants (at Fortum Engineering). His experience in all aspects of the energy technology sector in combination with his global network of highly relevant contacts, are an excellent fit to Eagle Filters’ target to ramp up sales quickly to respond to rapidly increasing customer demand. Eagle Filters provides novel efficiency technology for power plants. Eagle’s patented high performance air intake filters enable several million euro savings in efficiency gains for individual power plants. This technology’s cost saving potential for the global energy industry is over 10 billion EUR every year. In Loudspring’s recent Impact Report for 2017, Eagle Filters helped avoid 121 510 ton of CO2 from being emitted and saved approximately 149 563 m3 of water. Eagle Filters is Loudspring’s daughter company and Loudspring has an option to increase its ownership in Eagle Filters to 80%.